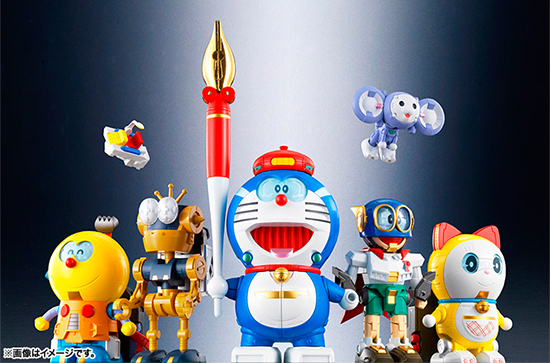 Popular Japanese character Doraemon had a very busy year in 2014, ranging from his first ever debut in the United States to the debut of Doraemon’s critically acclaimed CGI film, “Stand By Me Doraemon”. 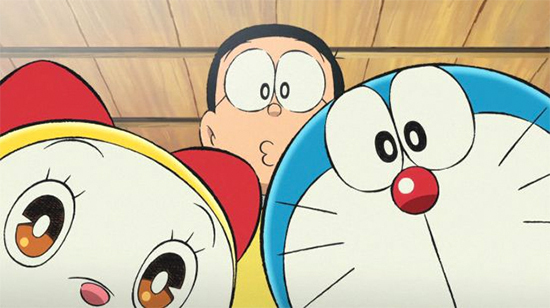 Now, a full-length promotion for Doraemon’s newest upcoming film has been released! 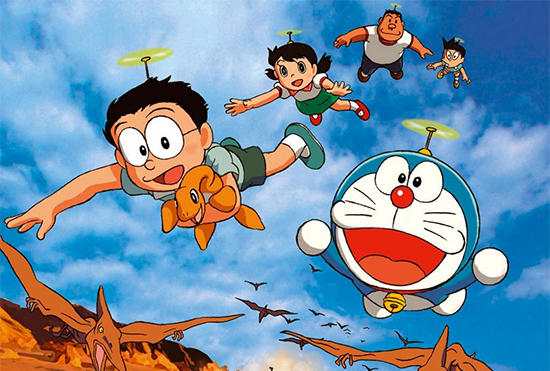 The newest film, titled “Doraemon: Nobita no Space Heroes”, will be the 46th film in the illustrious franchise, and will once again feature Nobita, Doraemon, and the rest of the crew. 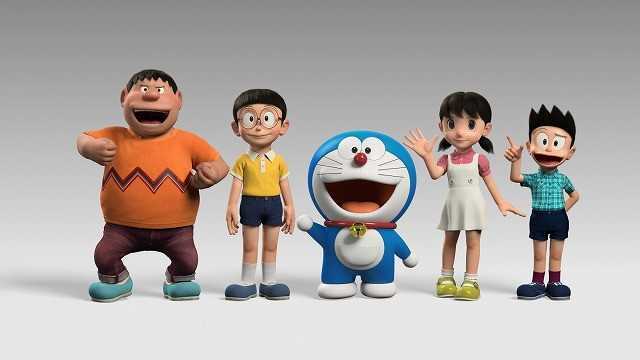 In the new film, Doraemon will debut his new gadget, Director Burger, which gives the cast a variety of powers so that they can roleplay as Space Heroes. 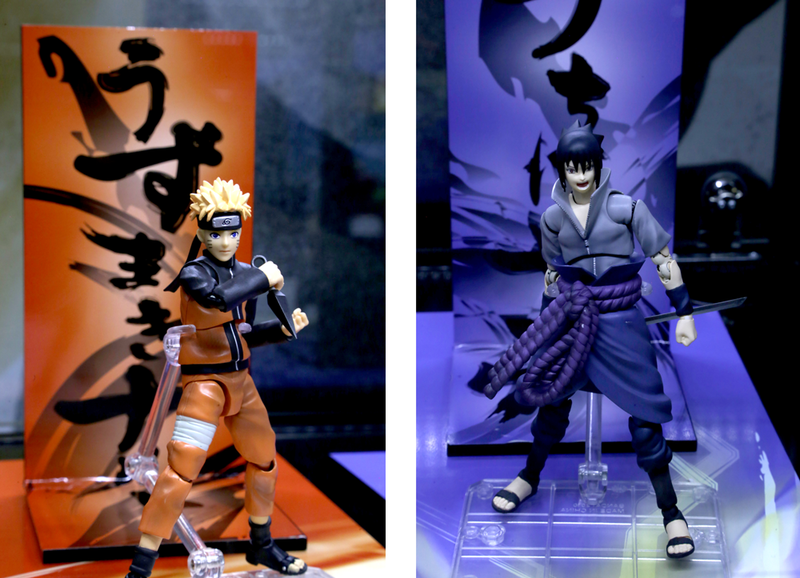 The film is set to debut in Japan on March 7th, and will feature a variety of promotional material alongside its release. 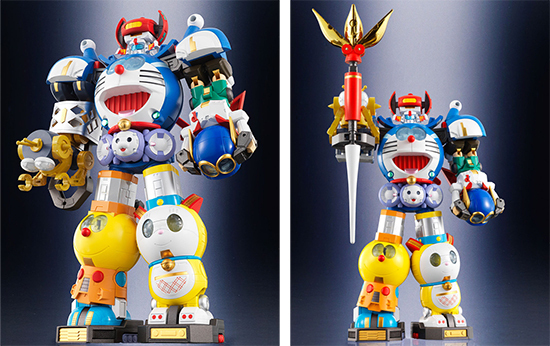 Following last year’s release of the Disney-themed King Robo Mickey Cho Gattai combining robot from Bandai, a brand new entry into the Cho Gattai series has been announced, based on the popular Doraemon series! 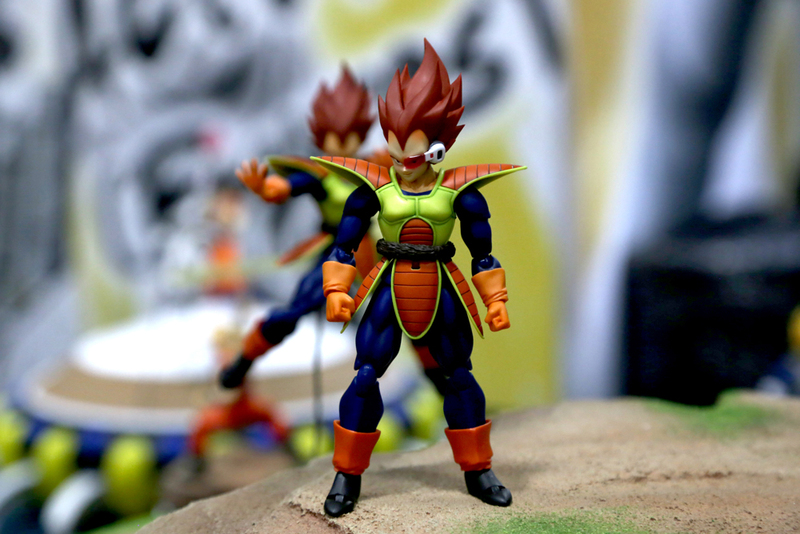 This new figure, which will stand at just over 8 inches tall, is compromised of robotic interpretations of a variety of Doraemon characters, including Doremi, Korosuke, Chimpui, Gonsuke, Perman, and Doraemon himself. 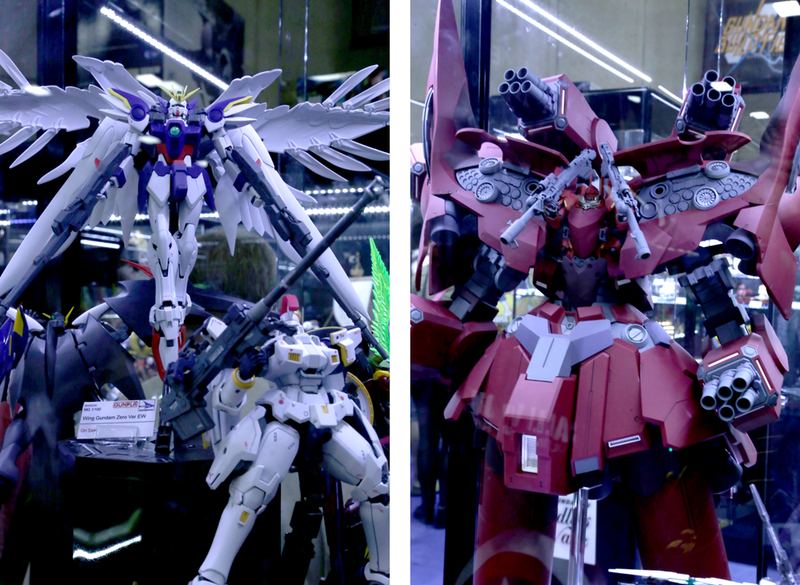 Each of these six figures is made out of die cast metal, and will transform into one segment of the giant robot, creating a must-have collectible for fans of the franchise around the world! 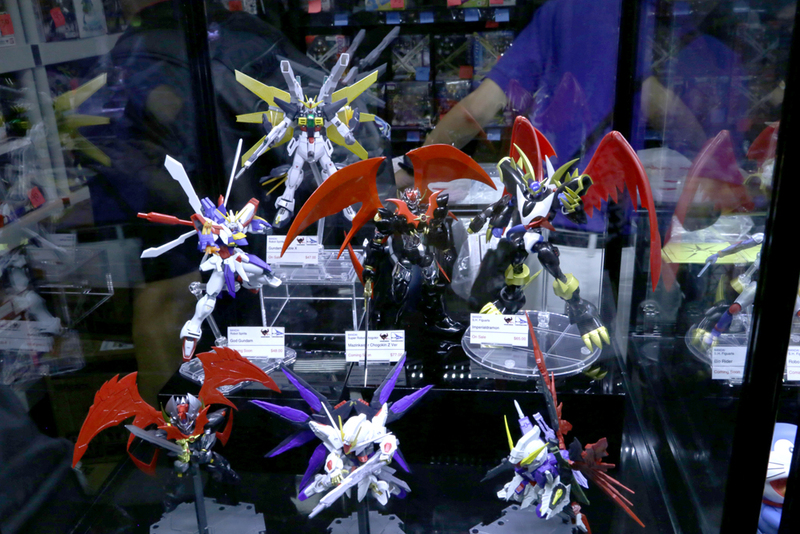 Priced at 13,800 yen, this newest Cho Gattai figure will release in November 2014. Doraemon, one of the most iconic characters in Japanese pop culture, will at long last make his debut in the United States this summer! 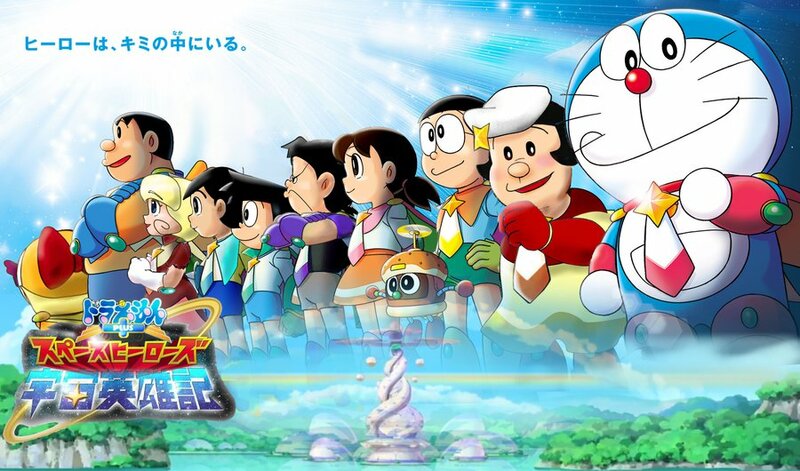 TV Asashi Corp announced that the 2005 Doraemon anime series will air on the Disney XD channel, making this the first time any Doraemon anime has aired on national television in the United States. 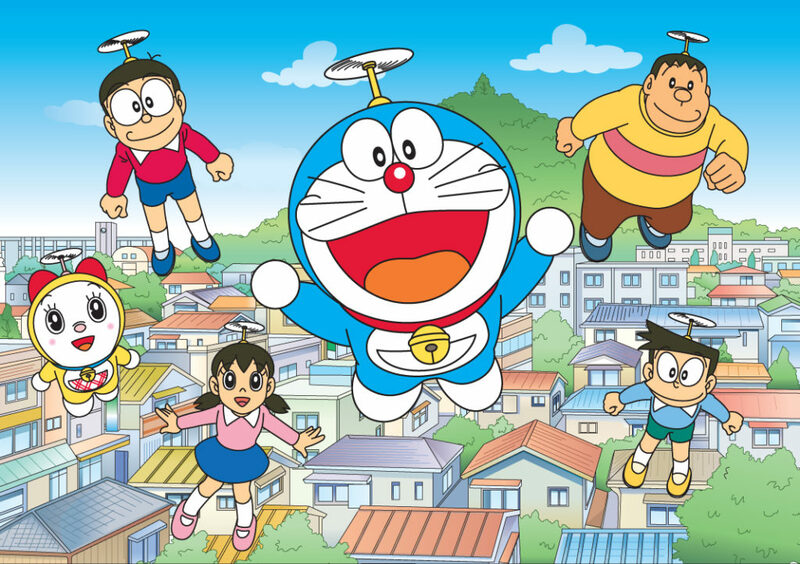 With the Doraemon manga recently being localized in North America this past November thanks to AltJapan Co., Ltd., the upcoming anime series will stay faithful to the translations done by AltJapan, and plans to air the episodes five days a week. 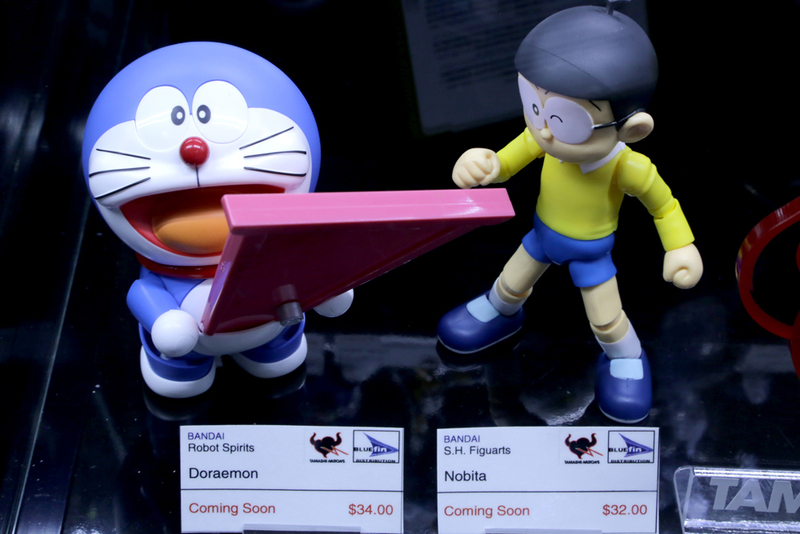 For example, Nobita will be renamed to Noby, while Doraemon’s Dokodemo Door will be renamed to the Anywhere Door, among other translations. 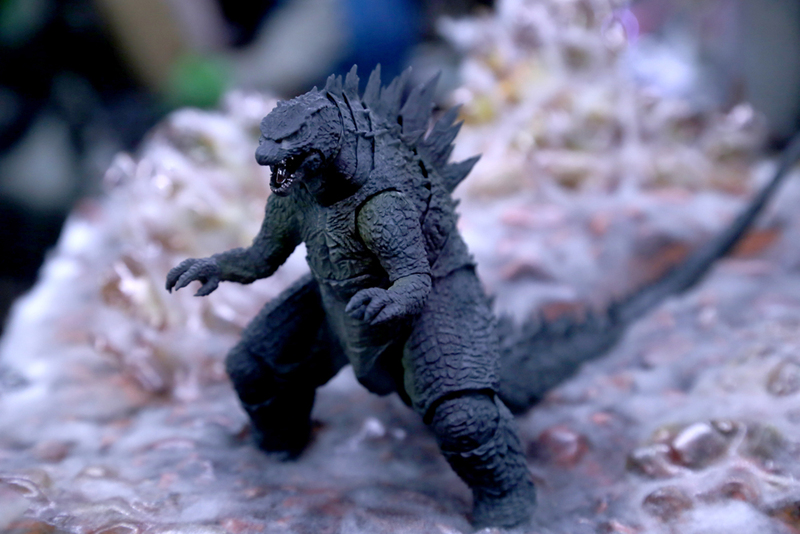 This will be the first time American audiences will be able to see this classic icon, so keep your eyes open for further details on when the anime will begin airing! Doraemon, originally published as a manga in December 1969, focused on the titular character, Doraemon, a robotic cat who travels back in time to have adventures with and aid his young friend, a boy named Nobita Nobi. 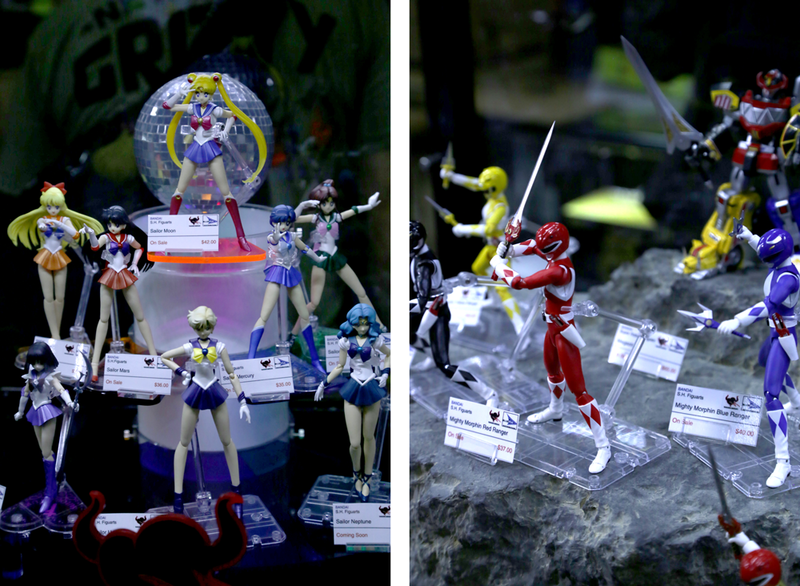 The manga was eventually adapted into an anime in 1973, with subsequent shows airing in 1979 and 2005. 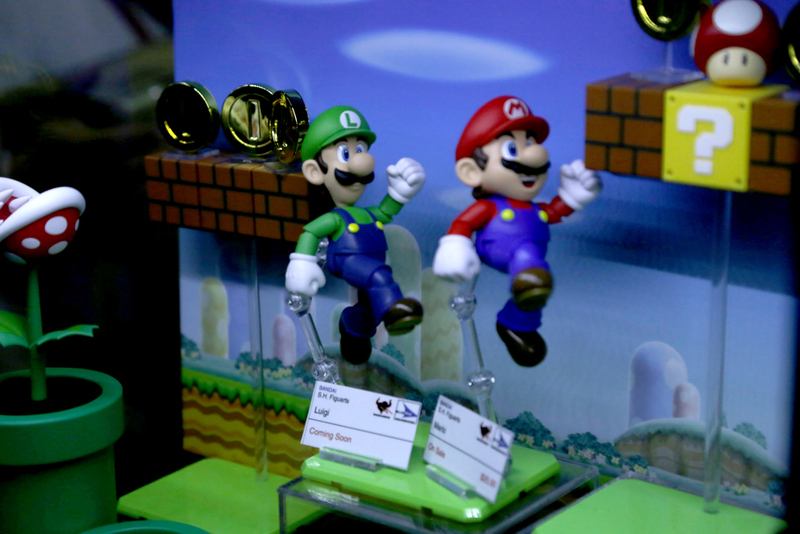 Doraemon became an icon of Japanese culture around the world, and has since gained international fame, along with a variety of merchandise, video games, vehicles, and much more. 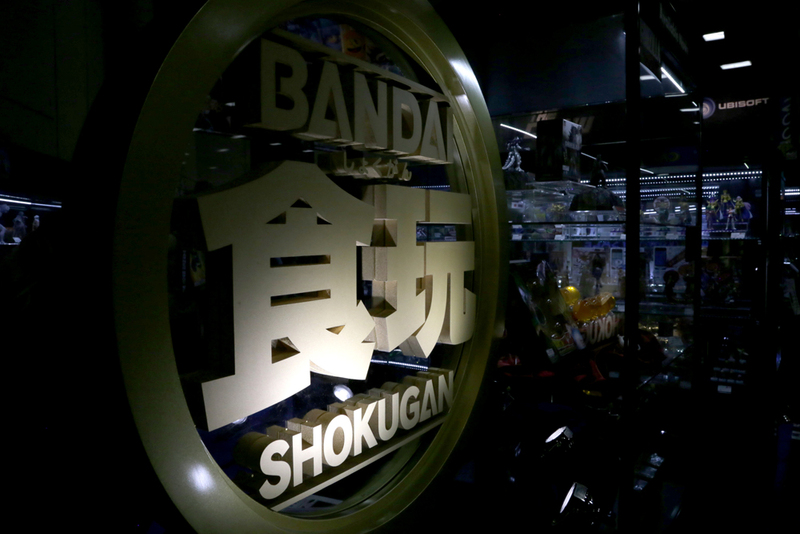 To this day, Doraemon has diehard fans all over the world, even after over 40 years, and continues to bring imagination and creativity to children and adults worldwide.